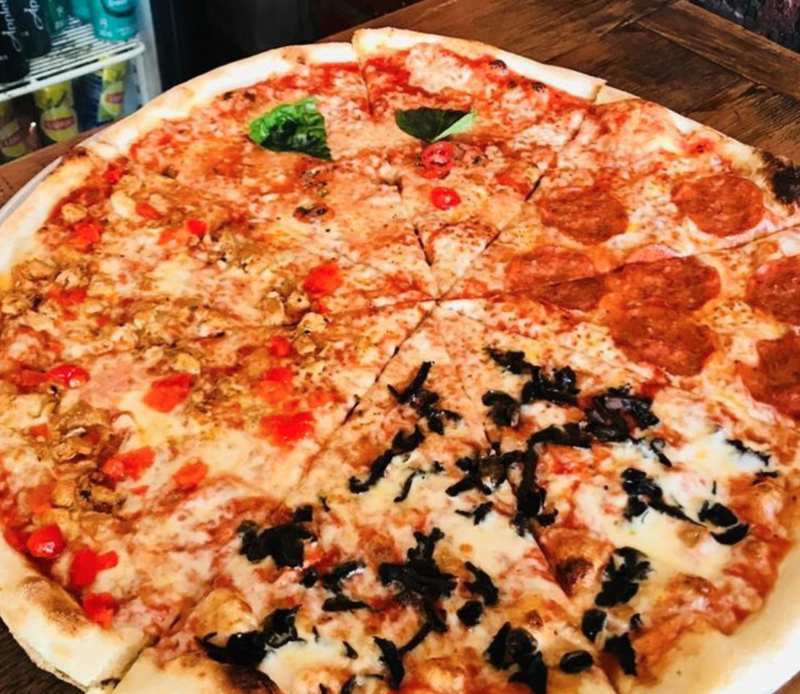 Few things on this planet are tastier than pizza – whether it’s New York or Neapolitan style, once those crusts are chewey and the cheese oozing, we love it. 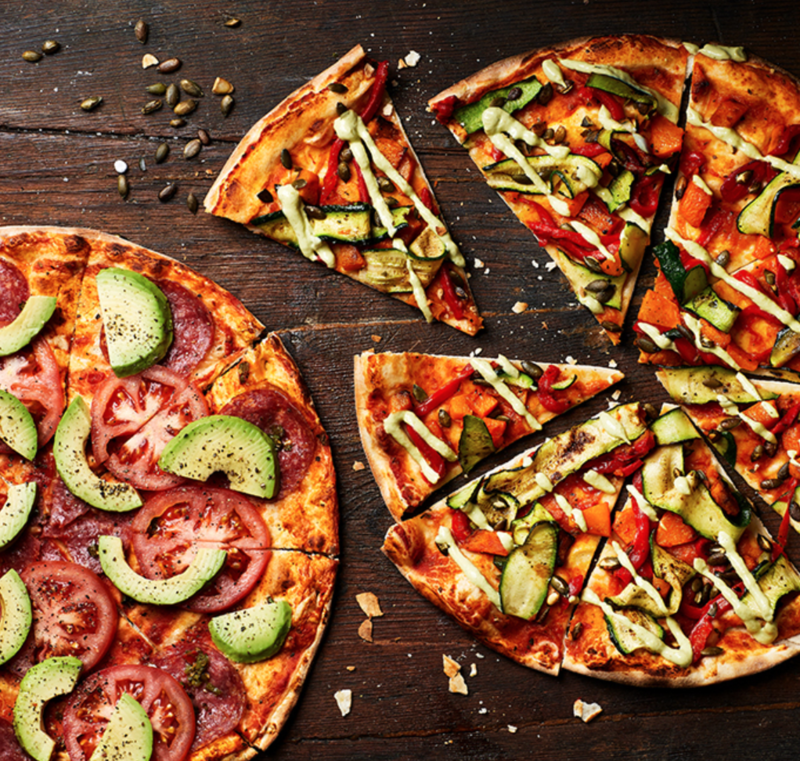 With such amazing produce and talented chefs, South African pizza is as good as it gets, so we’ve rounded up the very best pizza that the country has to offer. 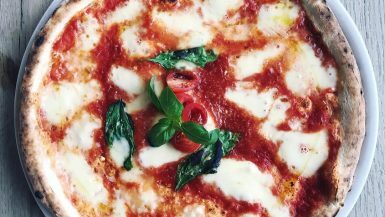 The founder Franco Forleo started making pizzas decades ago and you can taste the love and perfection in every single mouthful. You might as well be sitting in Italy eating these. 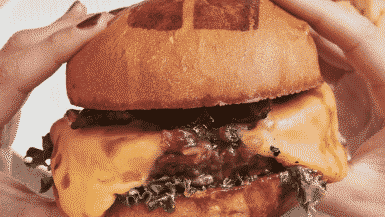 They opened their first restaurant in 1992 and since then the wildly popular franchise has spread across the country. 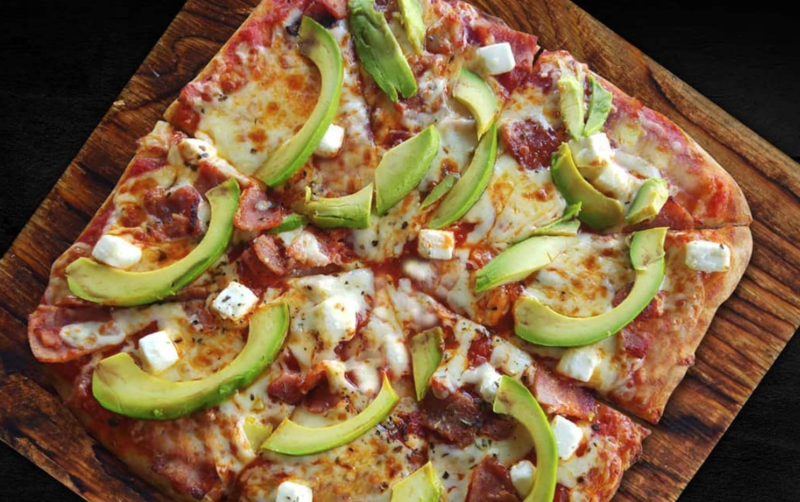 South Africans can’t get enough of their world class pizza, which is perfectly thin and crispy. 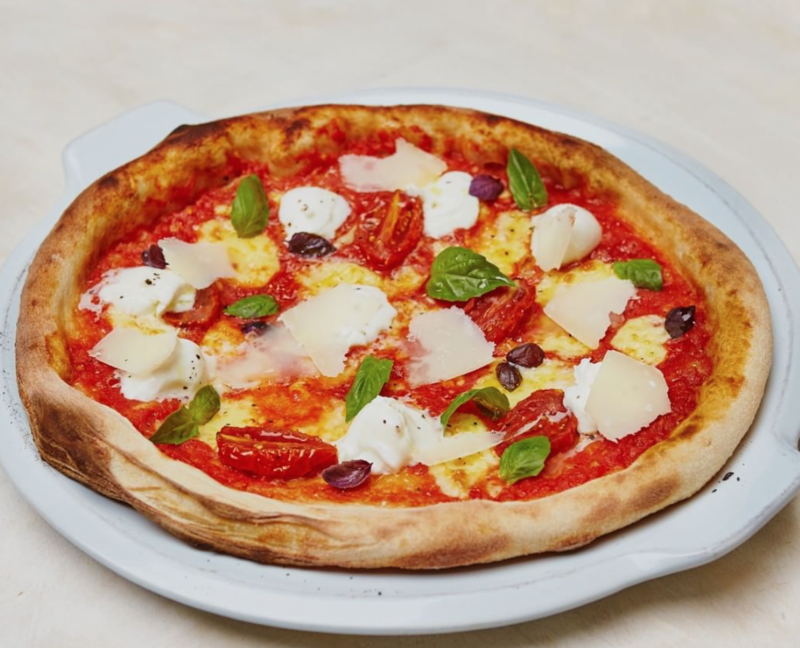 They serve lots of other world class Italian food – including pasta – but to come here and not have the pizza would be a travesty. Watch out for their special deals on Sundays and Mondays which are spectacular value. 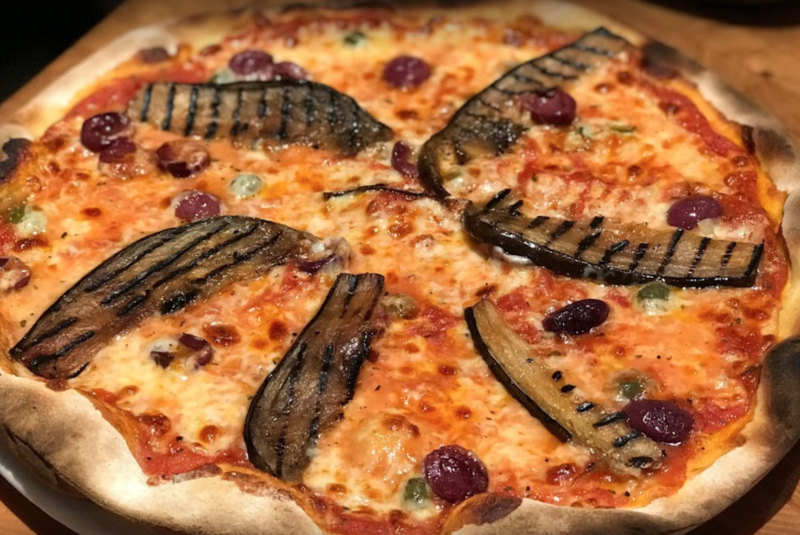 They are an authentic Italian-style pizza restaurant in The Village, Hazelwood that also have a wonderful deli with high quality importedItalian foods. The pizza is thin, crispy and utterly delicious. 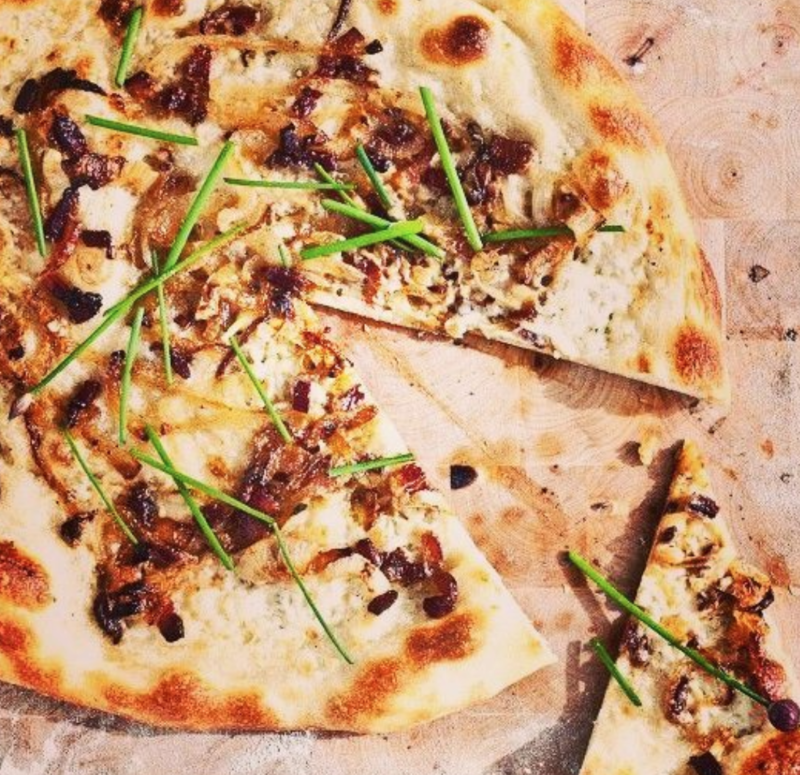 One for those of you who prefer a New York style pizza over a more traditional Italian version. 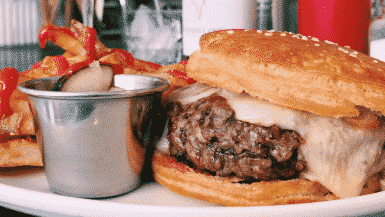 Nearly as good as if you were eating it in the Big Apple itself. Burrata’s attention to detail is also the focal point of the restaurant. 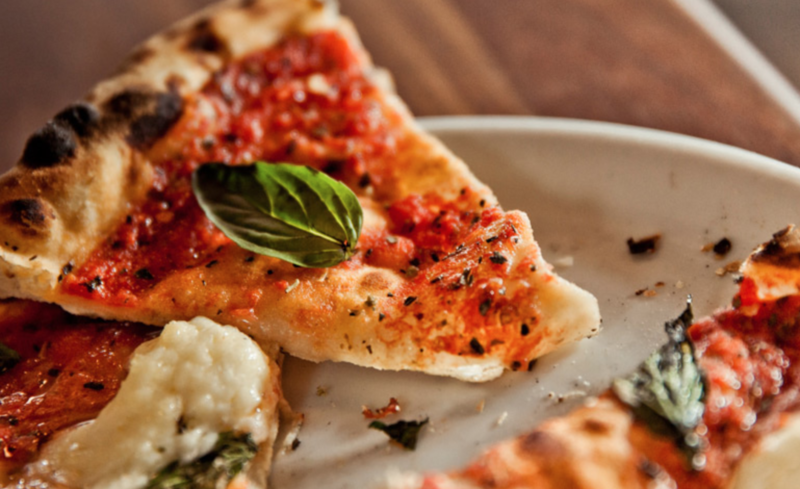 The pizza oven was hand built by a third-generation family-owned business in Naples. 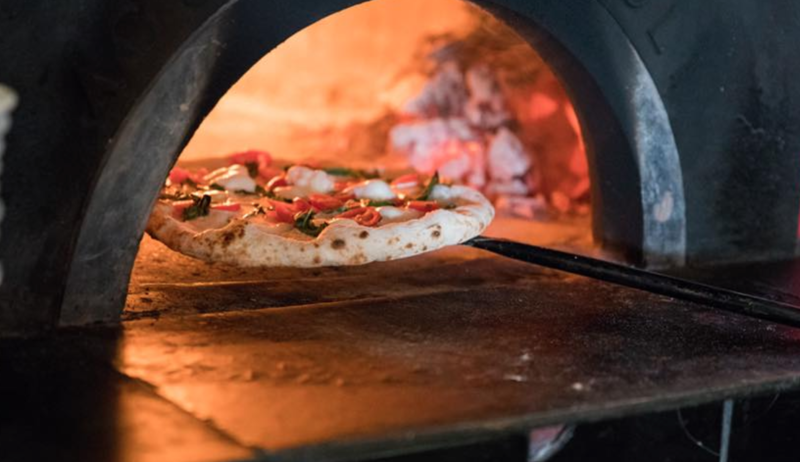 This oven is able to reach higher temperatures than the average pizza oven, which means every pizza turned out by Burrata unbelievably tasty. Probably the most authentic Italian style pizza in the country. 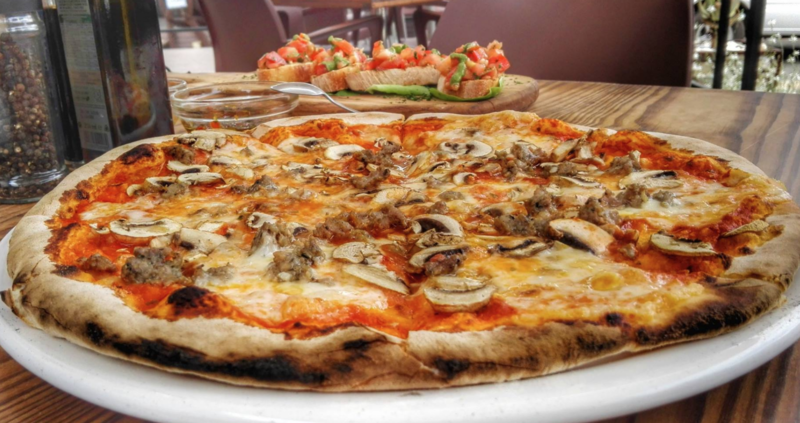 World class hearty pizzas and a wine list that matches up with them perfectly. 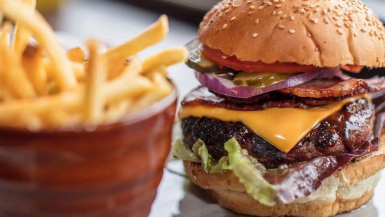 The ultimate place to come with a group of friends before a night out to enjoy some seriously good food. Not only some of the best Italian cooking in the country, but some of the best cooking in general. Their pasta and veal dishes are superb but their pizza is simply on another level. The perfect texture and mixture of dough and crunch. A wonderfully simplistic room that is the perfect place to showcase their inventive pizzas and let the food do the talking. Throw in some great beers and you have the perfect combo. 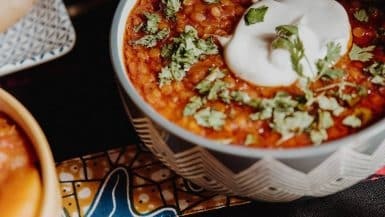 They have a huge focus on sourcing the very best ingredients and making absolutely everything from scratch. You can taste the difference and once you come once you’ll be hooked for life. They put a lot of focus on slowly fermenting their dough, which gives the pizzas a depth of flavour you’ll struggle to find elsewhere. 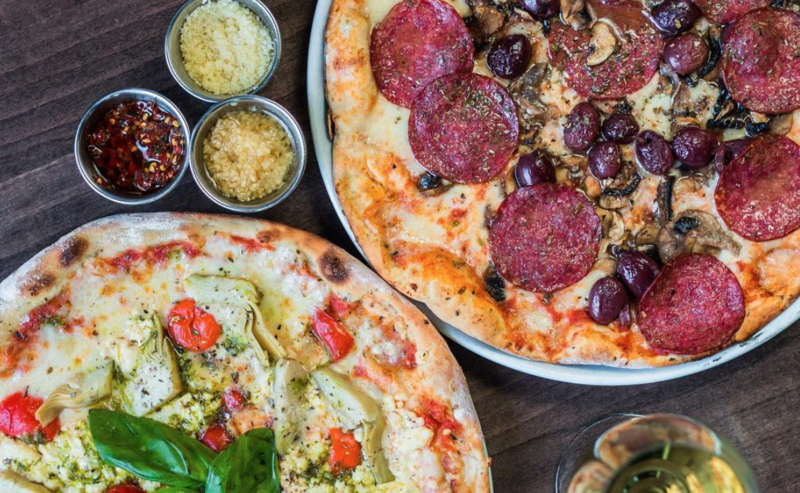 Throw in a passion for local fresh ingredients and you’ll see why this is one of the most popular South African Pizza restaurants. Some of the best Italian food in the country and cocktails that also happen to be world class. 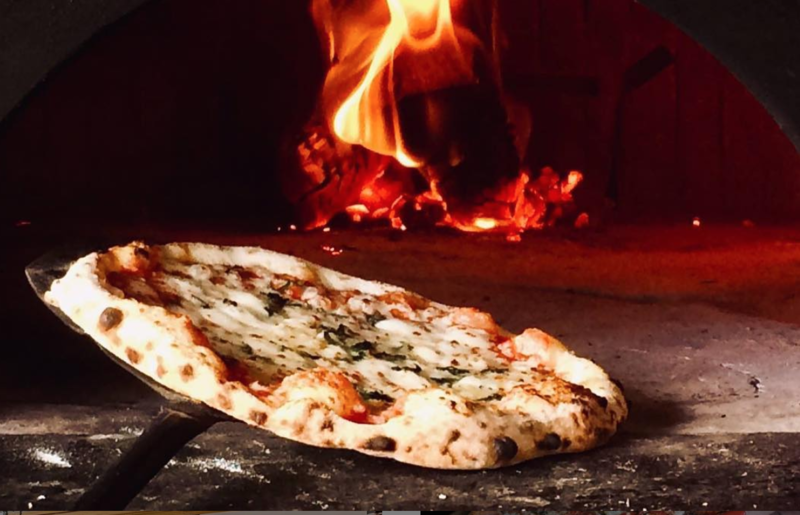 That’s before you even mention the pizza, which when it comes oozing and sizzling out of their wood fired oven is one of life’s great pleasures. 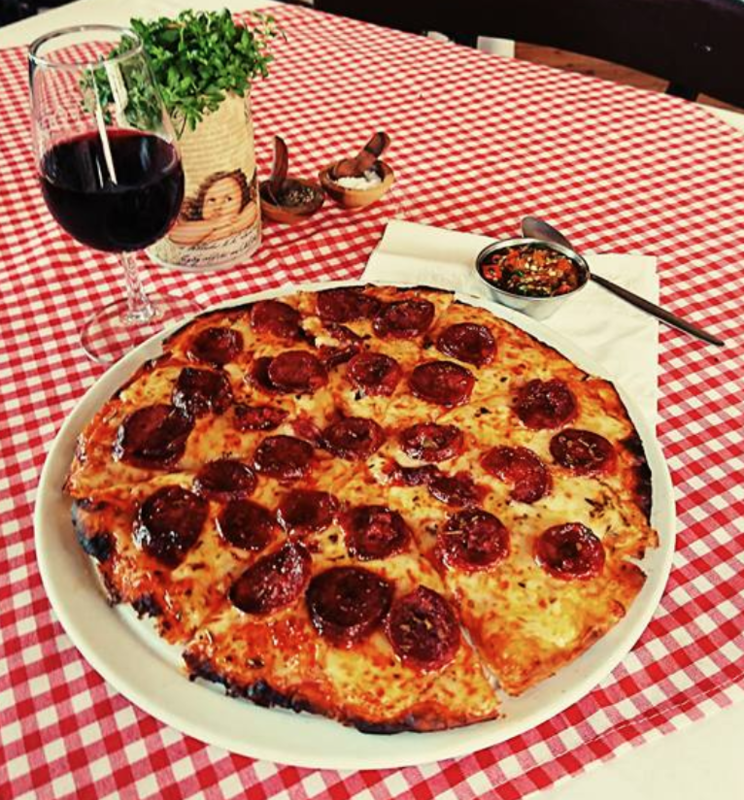 This cosy Trattoria serves a range of baked goods and Italian foods but you should focus on getting a seat on the terrace, ordering a pizza with a glass of red wine and forgetting about any problems that you might have. Simply delicious. 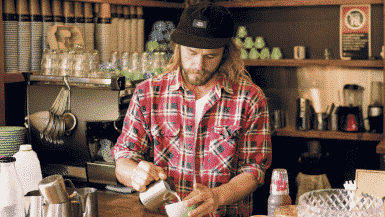 They opened their first store in 2004 and it has been a runaway success since then. 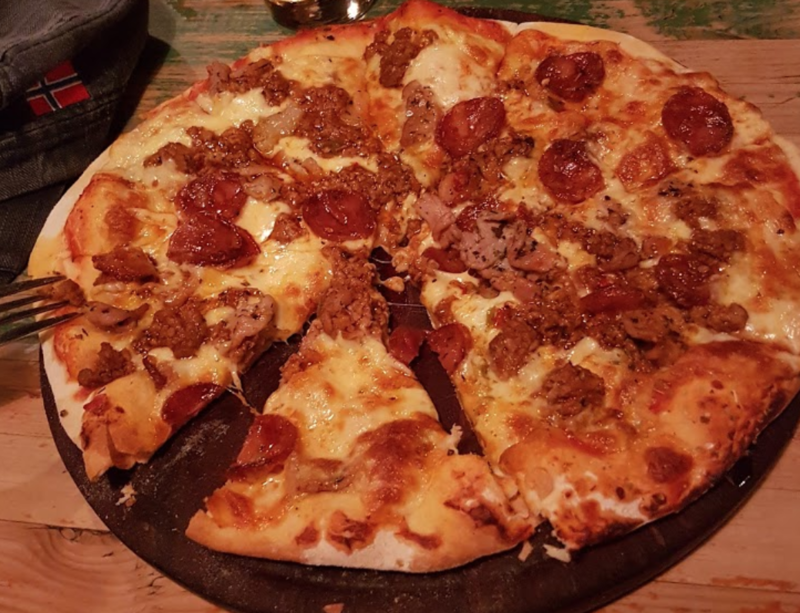 Their huge range of toppings along with the Roman-style square pizzas make it the perfect place to go with friends for a proper social experience. The story of Bacini’s rich heritage began back in 1989 when the first branch was opened up in Rosebank. 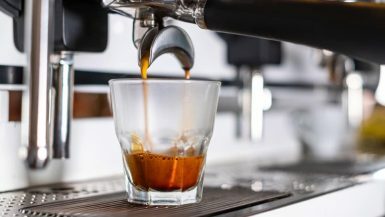 Since then, they have gone from strength to strength; any restaurant lasting that long and keeping their customers flocking back in droves simply has to be good. Gino’s Restaurant was born on the 1st of November of 1983 in Joburg before they spread their wings here. 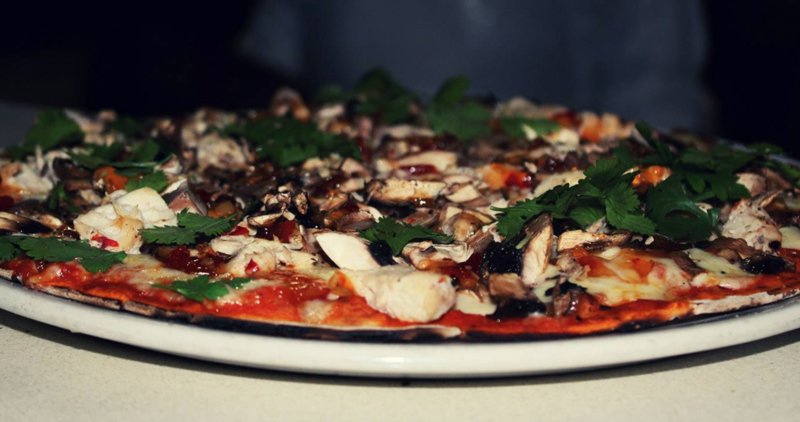 It remains very much a family affair with Italian love and passion being poured into every single pizza that is served. The owners wanted to keep an Italian base to what they do but also to experiment with the toppings. 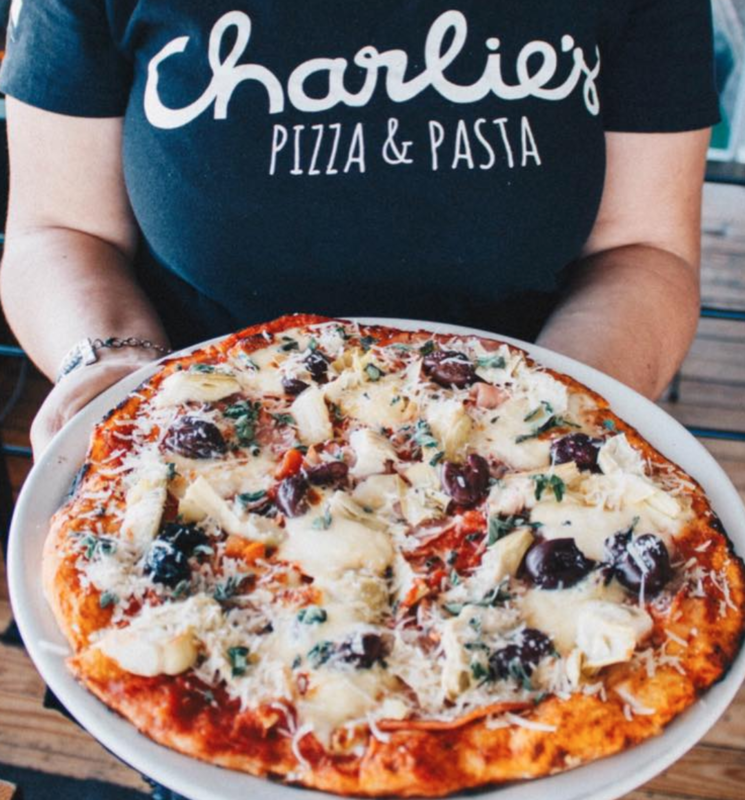 By using some of the freshest and most luxurious local produce, they’ve managed to create pizzas that could stand on the shoulders of giants. 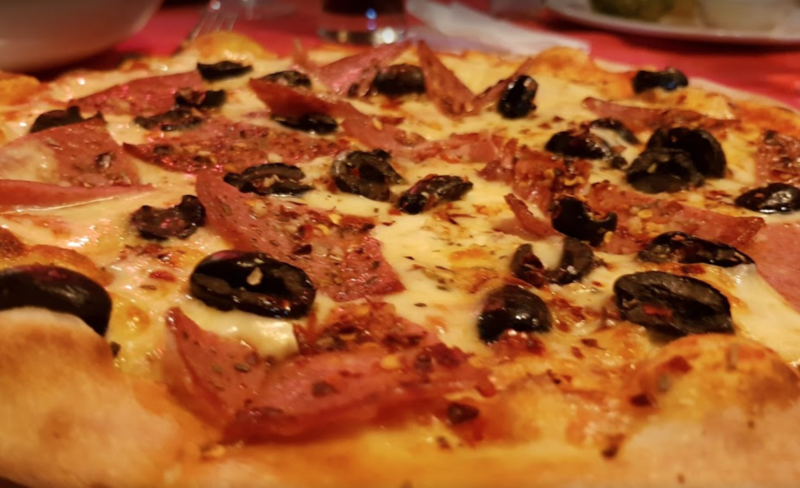 A mixture of world class service, a true love for the artistry of pizza making as well as delightful and buzzing room make this a brilliant place to spend time. The pizzas are thin, crispy yet perfectly doughy in the middle. The world famous chef serves up a whole range of Italian food with the very best ingredients imported from all over the world. 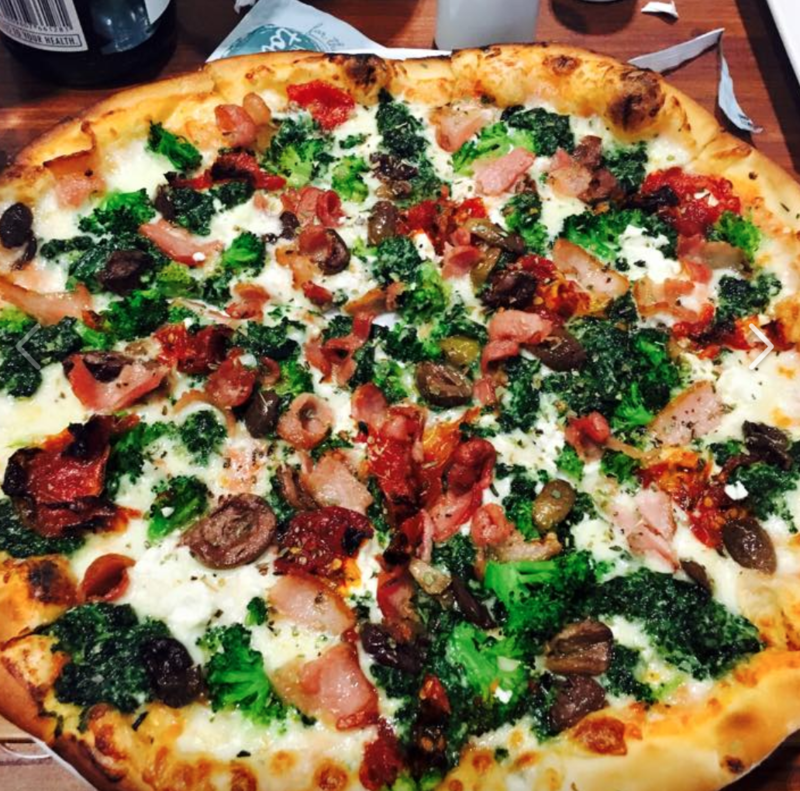 His pizzas ooze quality and are the perfect size to not leave you in a food coma but feeling perfectly satisfied. 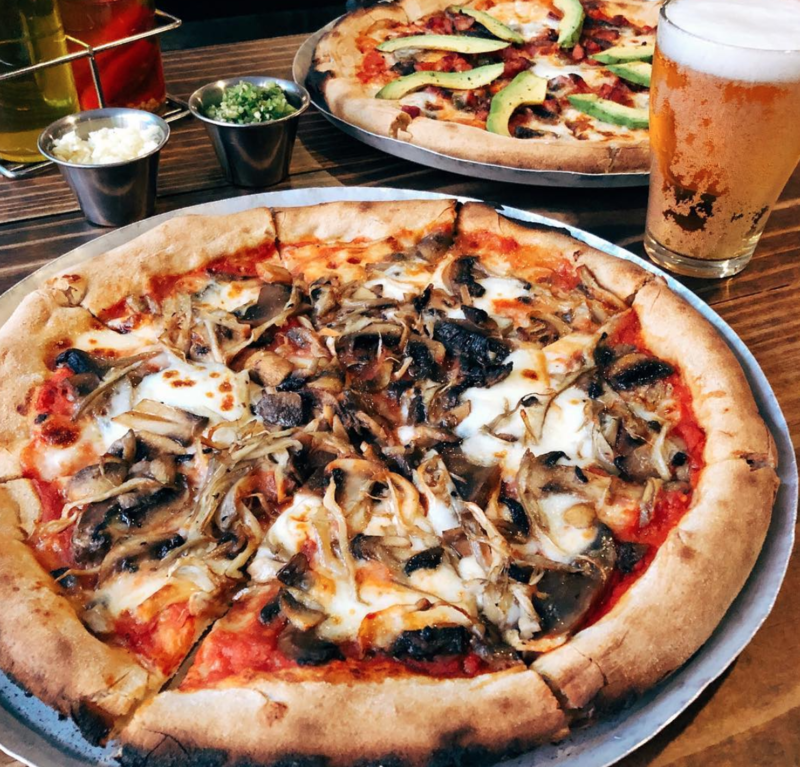 The place that has everything, including really great beer, burgers, cocktails and steaks but it is the pizza you should be saving the appetite for. The perfect place to come with a gang of friends to start a night out at. A super simple stripped back room where the pizza does the talking. 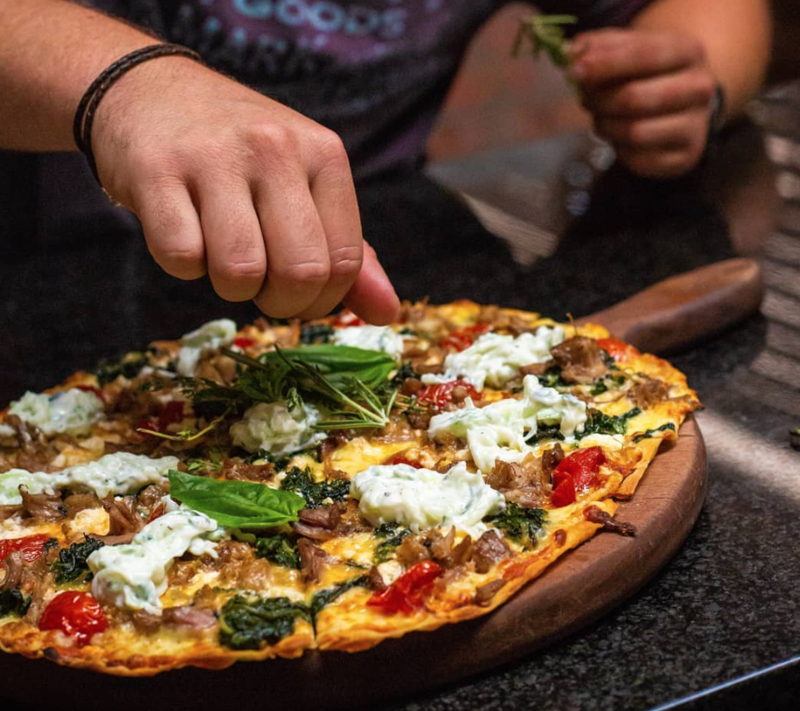 Bring your own booze (corkage fees apply) and you can have a relaxed night with friends while eating some of the very best pizza in South Africa. You missed one! 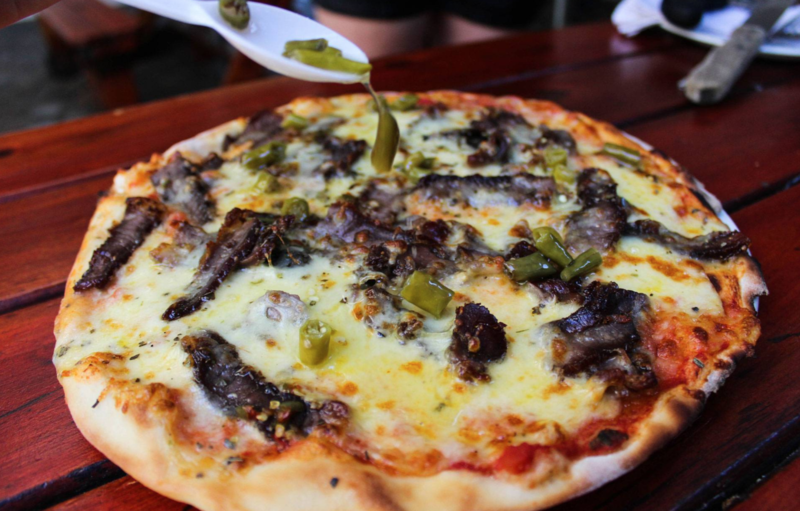 Pagganini’s in Magaliesburg has the greatest pizza ever!!!! Great list for pretentious foodies. Unfortunately the spirit of pizza depends upon the dingy spirit of grease and tomato. 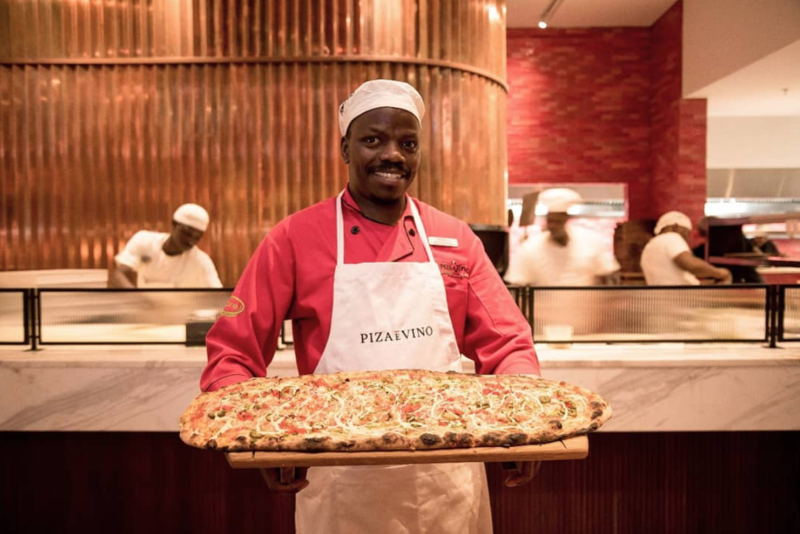 In that vein, the best pizza I’ve had in South Africa is Ottimos in Kensington, JHB. WORLD CLASS. The second best is Cosa Nostra. I’d rate them higher if it weren’t for the restaurant being dodge as hell.